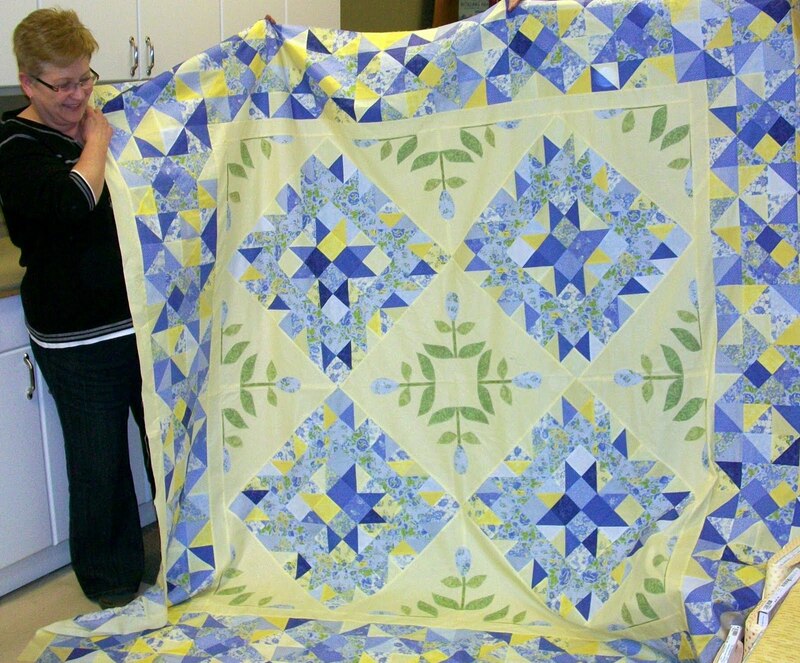 A new season of mystery club begins at Kindred Spirit Quilt Co. 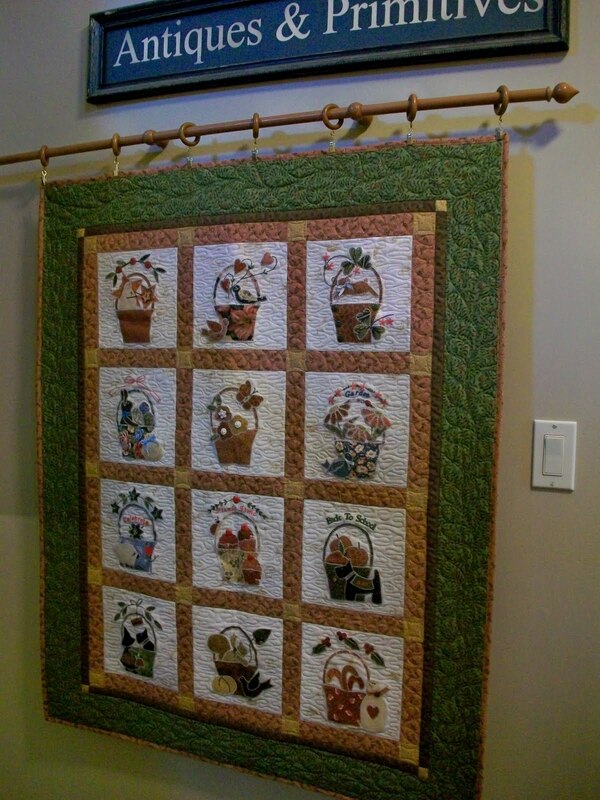 This is the fourth year I'm teaching this monthly quilt club. 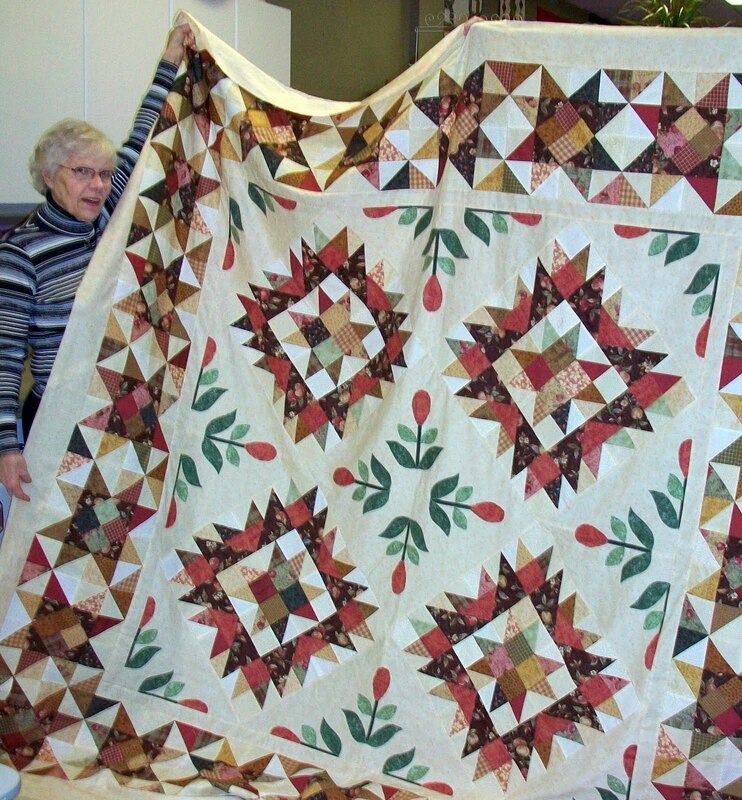 It's a mystery quilt offered by Border Creek Station and the quilt is called Quilter's Journey. Students have a choice of "travel by day" or travel by night"color option. I chose the travel by night version. 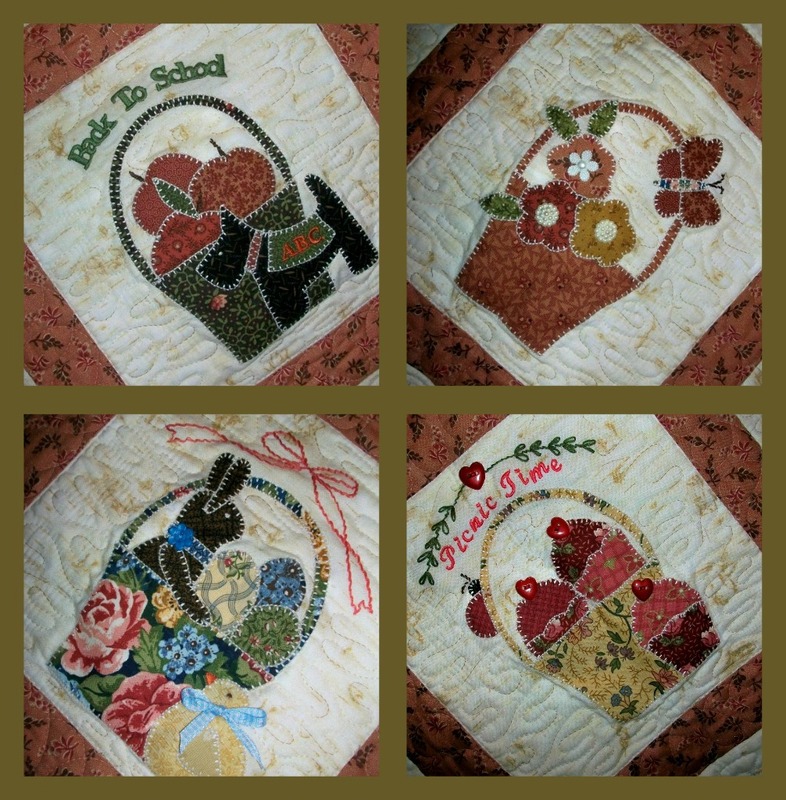 Students do not know what the quilt will look like and they come each month to get their clue sheet instructing them what to cut and sew. Each month the mystery unfolds and they get closer to the reveal. 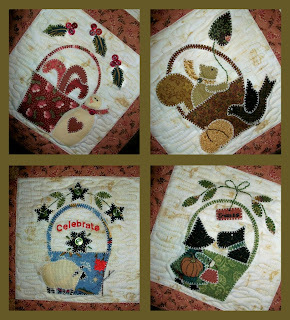 I decided to make mine as a Christmas quilt this year as I don't have one for my bed and I thought it would be rather nice to indulge myself for a change. 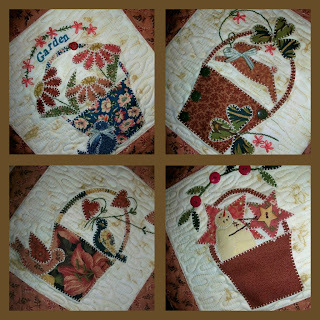 The fabric line is Makin' new Friends by Deb Strain for Moda. It's gonna be a beauty and of course because I'm teaching it, it's not a mystery to me! 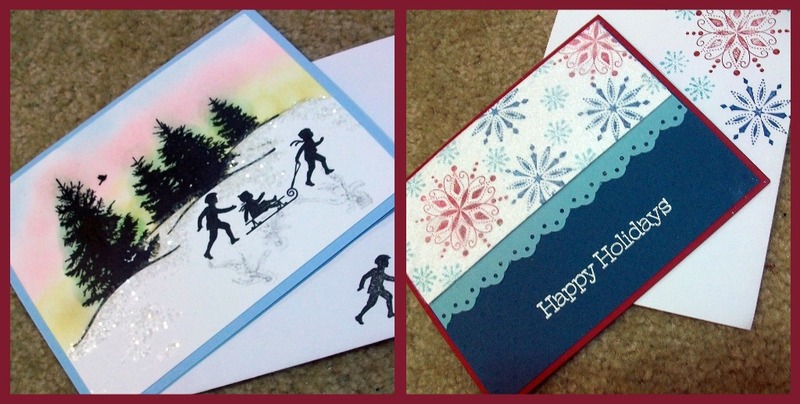 These are the latest cards I made at my monthly Stampin Up Club class. I have so much fun at this class. 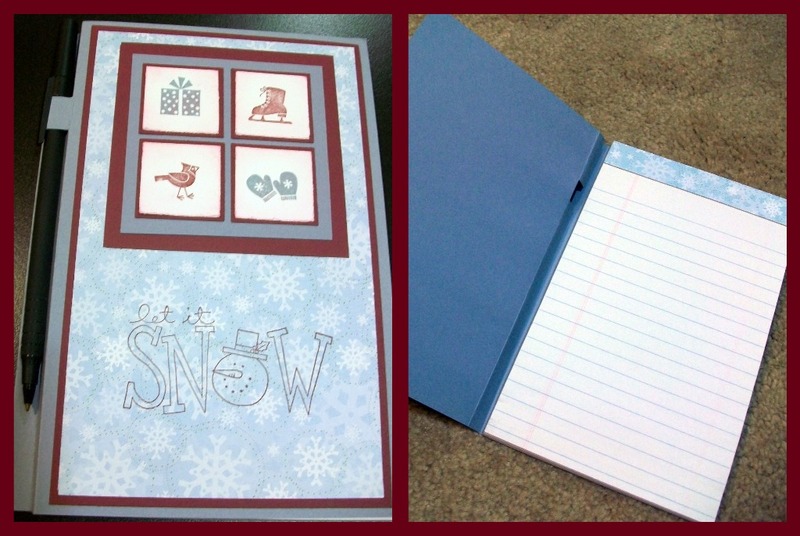 I love the techniques we learn and the choices Cindy makes for the paper and co-ordinates. It's a great way to have a social night out with the girls, be creative and accumulate a good selection of cards for giving. 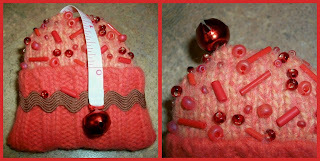 I just love this little cupcake tape-measure! 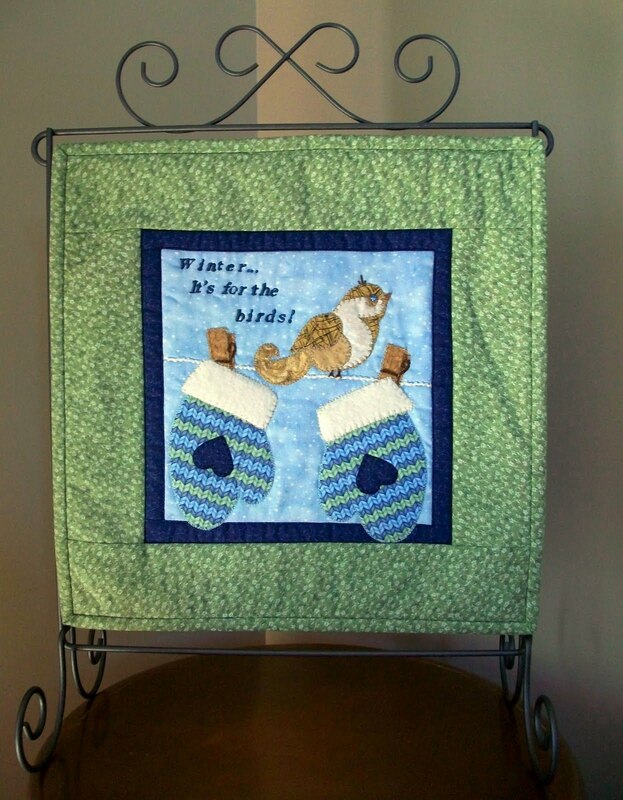 The pattern for it is from Betz White and you can order on the Internet and have instant download which is fabulous if you want to get going on these right away. 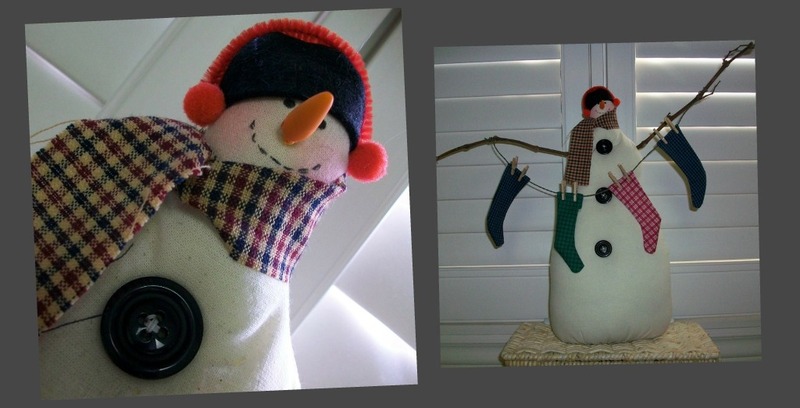 I made mine out of recycled wool sweaters which I felted. 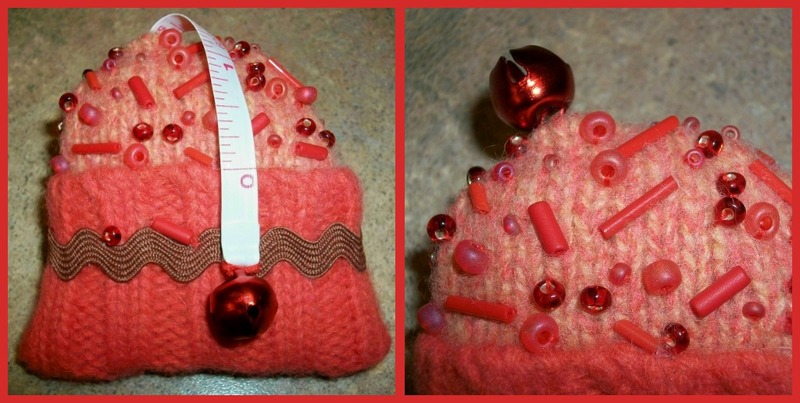 They are so cute and the perfect touch are the little sprinkles on the top stitched from beads. 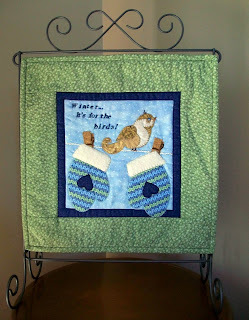 They were simple easy to make and a great gift for your quilting friends. This is the latest doll in a series designed for Kindred Spirits Quilt Co. for classes at their shop. 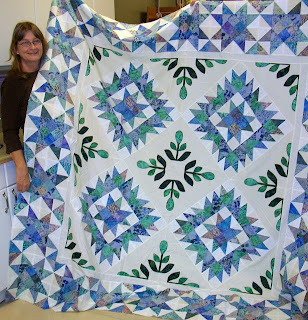 The first was Garden Annie, then Stitch the Witch and now Holly the Quilter's Angel. 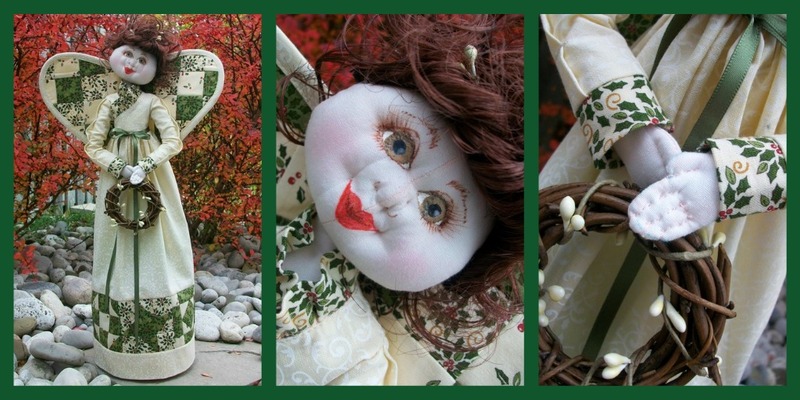 Each doll has been designed with quilters in mind. 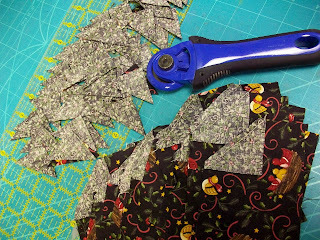 Holly has patchwork wings and 3 inch blocks bordering her skirt. Her face is lightly sculpted and painted with fine tip permanent markers. 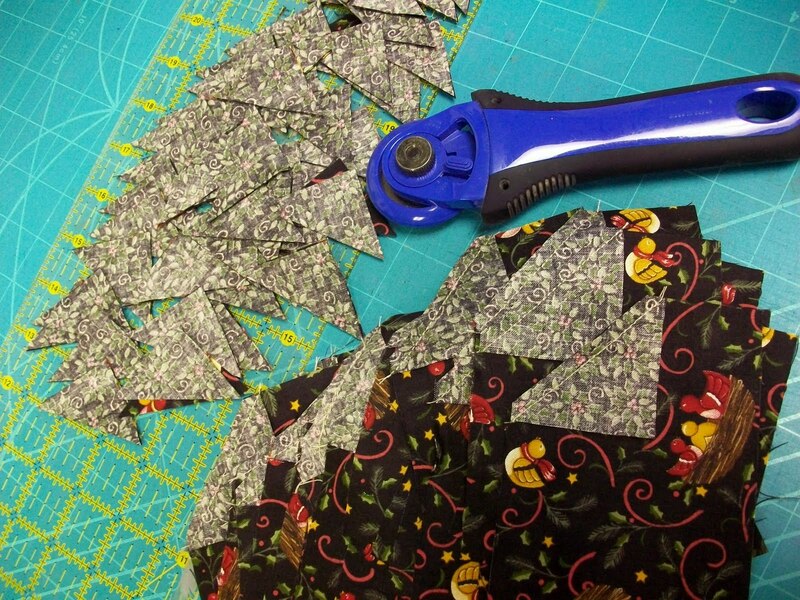 She doesn't necessarily need to be made in Christmas fabric, she could be done in sewing themed fabric and given to a quilting friend to watch over her while she quilts, making sure 1/4 inch seams are perfect and all points match. Patterns are available for purchase. If you're interested, just drop me a quick e-mail and I'll provide you with details. 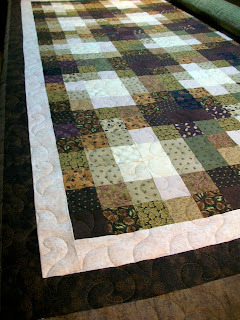 They sure don't quilt like beginners! 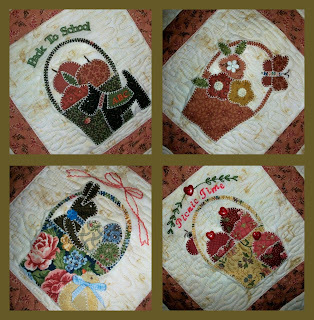 This is Bernadette, Jane, Liz and Kathie....they are in my beginner class at Kindred Spirits Quilt Co.....but they don't quilt like a beginner. I am so impressed with them and they are all doing wonderfully. It's a great size class, just the four, which gives lots of time for individual attention. They are making a table top or wall hanging from Eleanor Burns' book, It's Elementary. 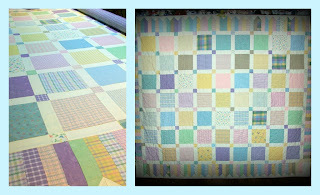 Their blocks are turning out wonderful, all measuring 12.5 inch square which is phenomenal for a beginner. I'll share their finished projects as soon as they are done. This is a customer quilt that I completed using the panto Camellias. 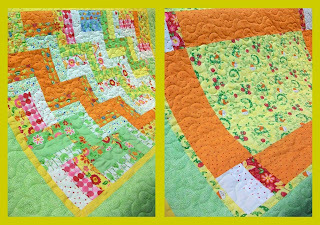 It turned out quite nice as the quilting of the flowers really showed up great in the plain pink blocks. This was a monthly BOM that she had put together after the year was finished. It looks lovely with the pink and green fabrics together. I had a customer bring me this pretty little homespun quilt to longarm. 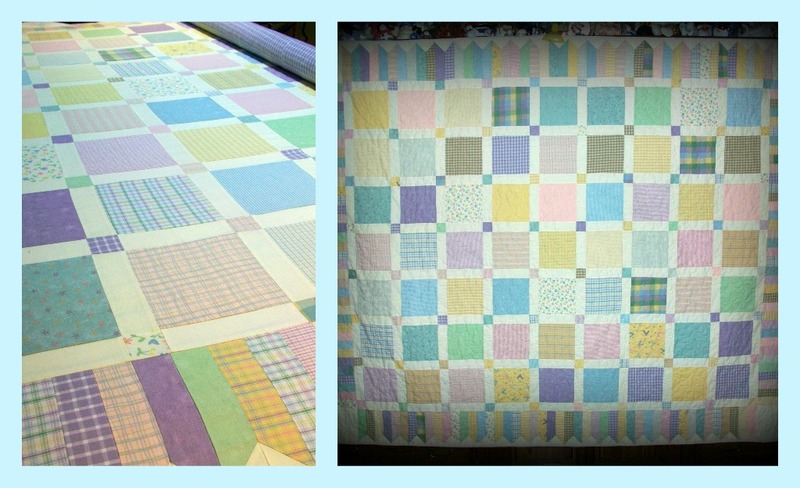 I love the pastels and it was so soft and cuddly, it almost felt like flannel. It turned out gorgeous quilted in the Angel Wings panto as you could really see the quilting and the little wings seem to pop. 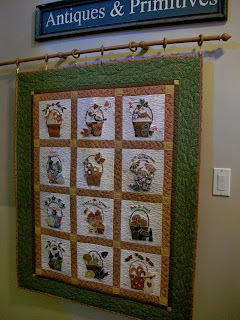 She made it for her grand daughter who I know is going to just love it. I've been playing around with those retractable tape measures that you can throw in your purse and take with you. I can't tell you how handy they are and how often I've had the opportunity to use them. I've been playing with my embroidery machine to create little circles which I then sew around the tape measure case. 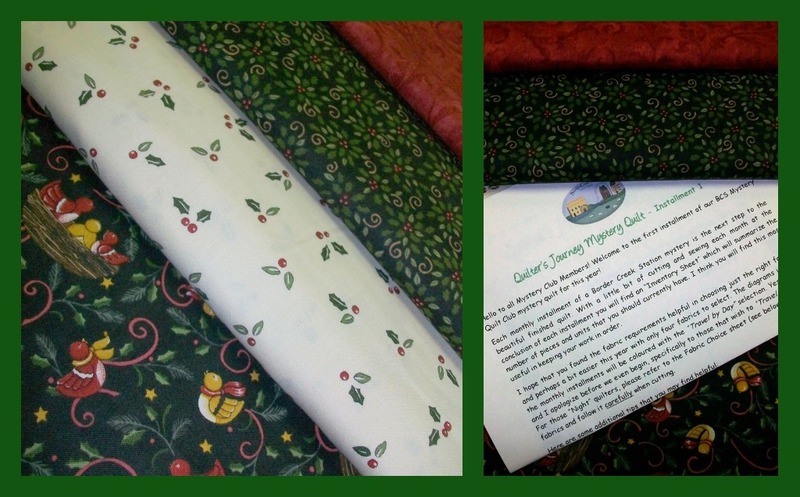 I always like to have a few little giveaway things that are unique for my quilting friends. These are a few that I've been trying out to see how they look. Lot's of work so not sure if I'll continue. 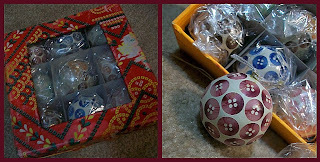 I'm the kind of crafter that likes to get r' done. My daughter was married 3 years ago and the theme of the wedding was "Love is Brewing" . We had teapot centerpieces filled with flowers and the gifts for the women were these lovely little teacup and saucers that held a tealight candle. Needless to say, I have about a dozen of them left so I was thinking what could I do with them. 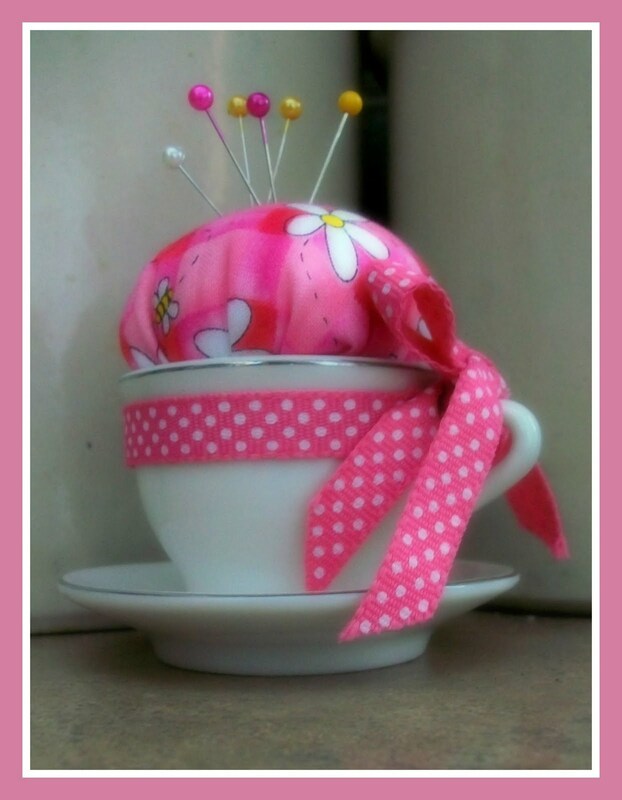 Bingo...pincushions. 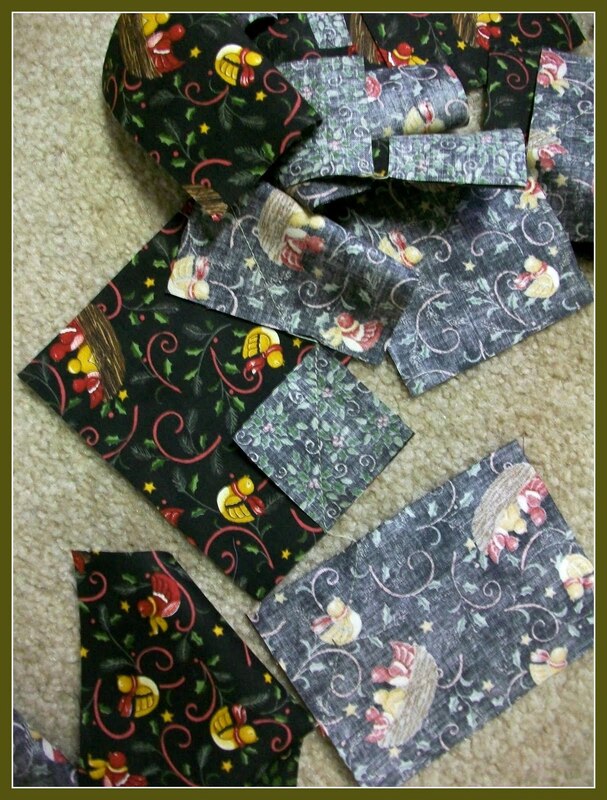 This is just the first prototype, but I think they will turn out nice and be great little giveaways for some quilting friends. 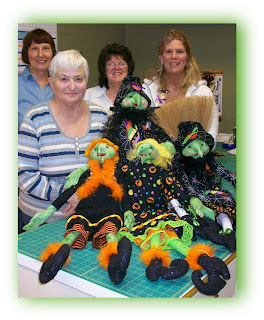 These are the ladies from the Stitch the Witch doll class I taught showing off their finished creations...how cute and each one was a little different. I designed the doll as a fun project at Kindred Spirits Quilt Co. and geared the pattern to include some quilting features. "Stitch" had prairie points around her skirt and a little pocket that reads " I love quilting" as well as a little strip vest. The ladies did an amazing job and they were finished just in time for Halloween. 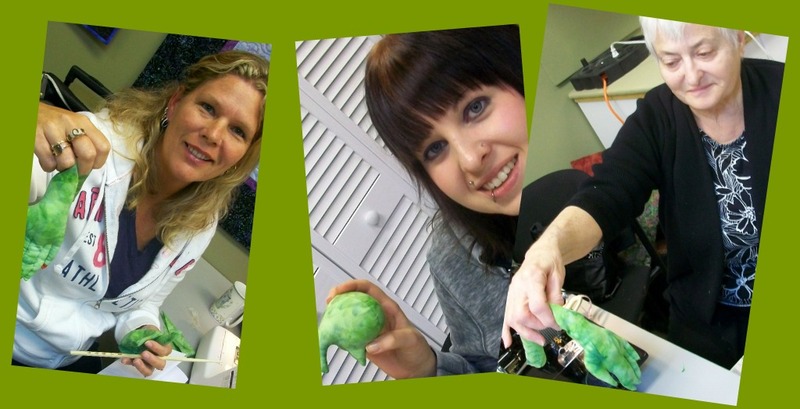 Here they are stuffing body parts and sculpt ing hands and faces. Who cares....as long as I get something to make another pincushion out of...This was a metal candle holder that I picked up at Homesense quite a while back and I thought I might be able to utilize it as a pincushion...and I was right. 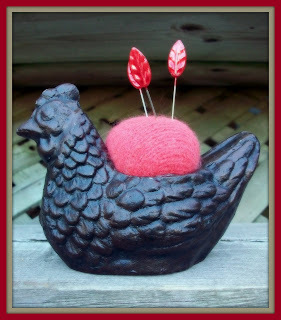 It's really heavy because it solid metal so you can put it right at the edge of your machine with your pins in it and it's not going anywhere...love the little red felted cushion and the red leaf pins...she's a keeper. 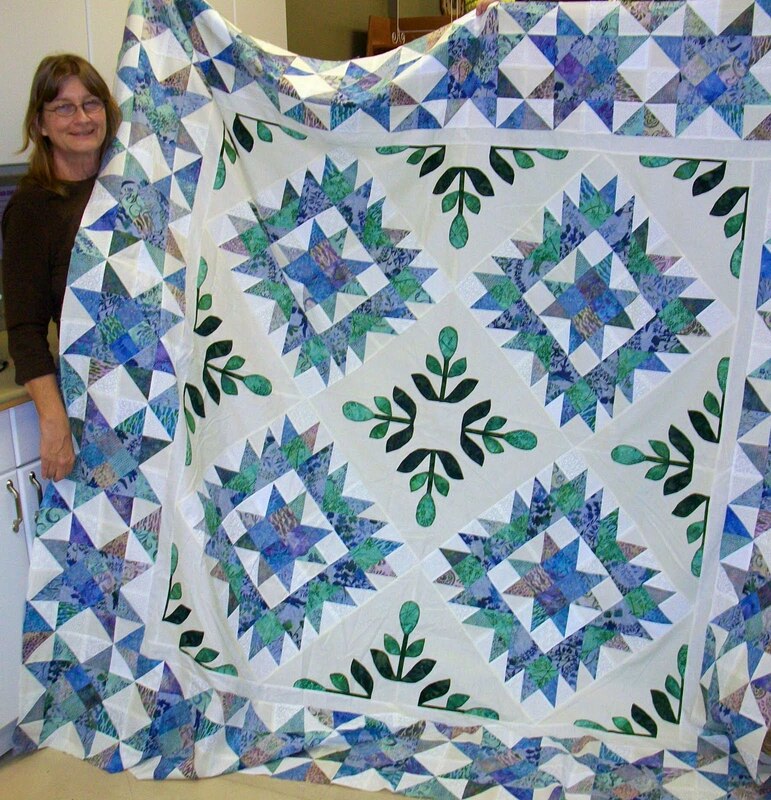 This is Carol from my Mystery class with her finished quilt...and then some. This was the Border Creek Mystery class that I taught at Kindred Spirits Quilt Co. over the last year. We have so much fun at this class that is held once a month. 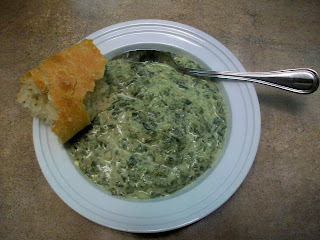 We have giveaways and the ladies always get a special food treat with recipes included. So far we've done cakes, tarts and loafs...this year they want cupcakes! Carol did a wonderful job on her quilt, even though she had never done applique before. She just about freaked when she saw how much applique was required and I was concerned that she was a little intimidated by it....LOL...look what she ended up doing!....two matching pillowcases. Good for you Carol, you did a fabulous job and everything looks beautiful. 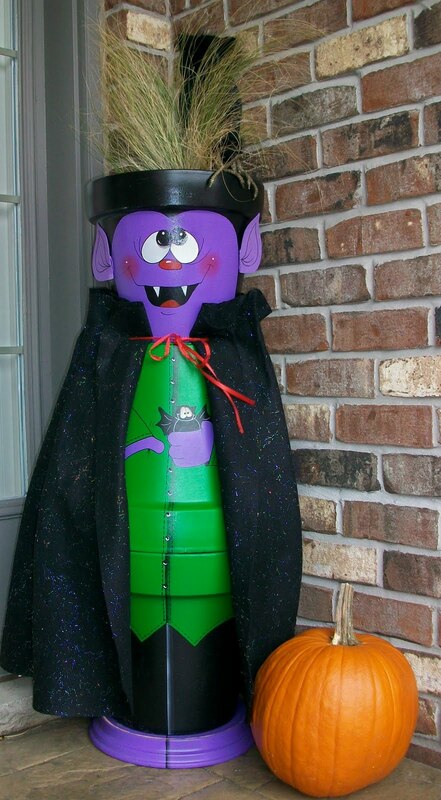 It's sad that Halloween is over with today and Dracula here has to be put away for another year. He's so much fun sitting on the front porch and the kids get a kick out of him when they come to Trick or Treat. He was super easy to make. I think the pattern was from a craft magazine a few years ago. He's made out of clay pots in various sizes that are painted with acrylic paint. His cape is made out of sparkle felt and I always manage to get a cool grass plant for his hair. Thats an owl roosting in his top pot. I hate to put him away again, but we need to get on with our Christmas stuff now....only 54 days and counting.